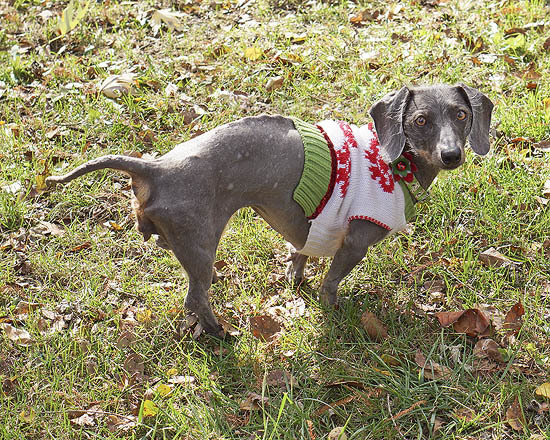 As some of you may know, my dachshund, Lola, had a slipped disc back in 2013 and had back surgery to remove the disc. 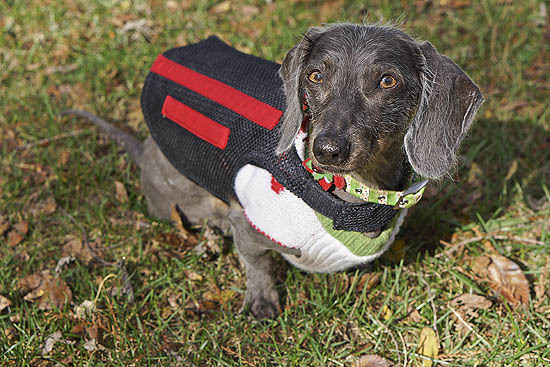 One in five dachshunds have vertebral disc disease (IVDD) and Lola was one of the unlucky ones. She recovered far past anyone’s expectations. We were told she had a less than 10% chance of ever walking again and I would have to express her bladder for the rest of her life. Not the best news. Thankfully, Lola took advantage of that small percentage and does in fact (drunkenly) walk by herself and can go to the bathroom on her own. I would’ve loved her just the same and done it if I had to, but I’m glad I get to see her tail wag more than anything. While she’s recovered more than the vets thought possible, Lola is still disabled. She can walk sometimes, but she’s realized it’s easier and faster to drag herself, so she can get lazy. She does have a dog cart from Eddie’s Wheels that she uses for walks and going to the dog park. A fear of mine is that she’ll have another episode with her back. Once a dog has one slipped disc, they’re significantly more prone to having another. 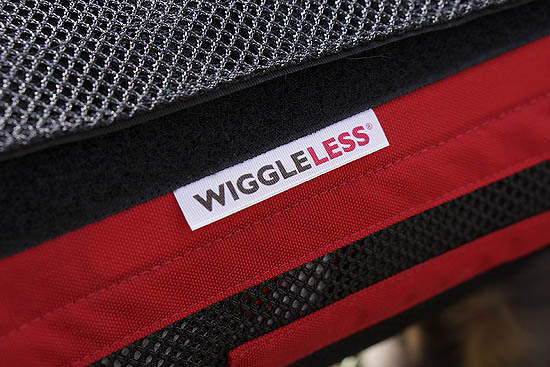 I was delighted when WiggleLess Back Brace got in touch with me via Lola’s Twitter. Yes, I know, she does have a Twitter and Instagram, because when she was going through her surgery and immediate recovery, the social media friends I made helped tremendously and were so supportive. I try to keep in touch with them and they love to see how Lola’s doing. Anyways, WiggleLess generously offered to send Lola a brace after seeing her social media accounts! Lola will wear anything and I’m all for helping out her back in any way possible, so we gladly accepted and want to share our thoughts with all our online friends! 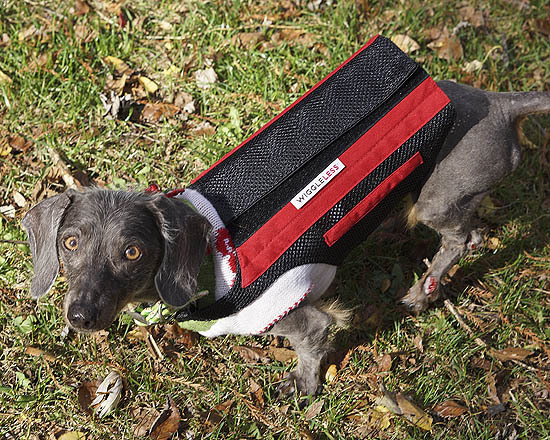 After using the brace, both with and without the cart, we’d give the WiggleLess back brace two paws up! It’s super light weight and velcros right on your pup. Since Lola’s back end is a bit smaller now since her muscles atrophied a bit, we just put the brace on a little tighter back there. I put the brace on over a shirt, because Lola is hairless. She didn’t mind one bit when I put it on and was eager to go for a car ride. I should note that we only really need the brace for times of activity, because Lola spends most of her day sleeping. 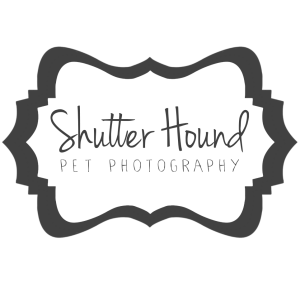 We used it when we go for a walk, go to the dog park, or are outside for an extended period of time in the back yard. 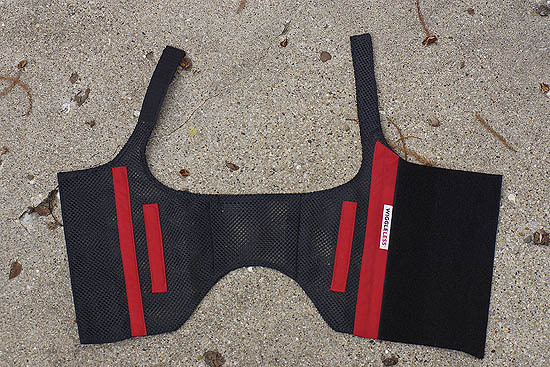 If your pup is more active, the brace can be worn longer. The brace gave Lola extra support in her cart, even though that keeps her spine pretty rigid. I got some peace of mind knowing she was extra supported. 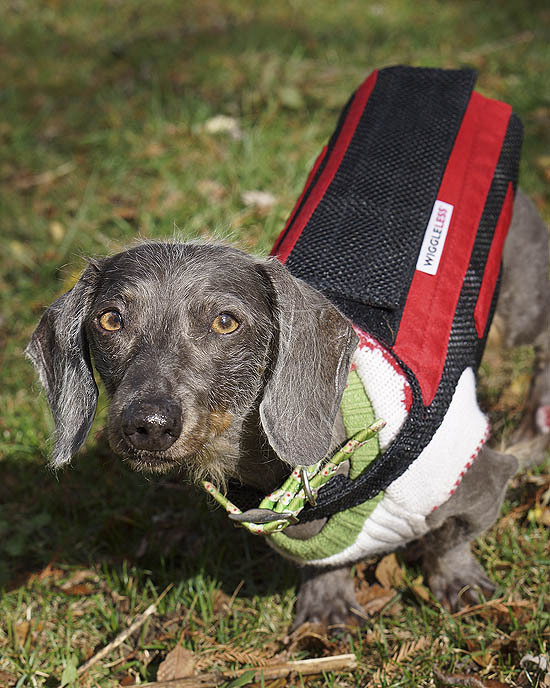 I really appreciated the WiggleLess back brace when she was out of her cart, exploring our back yard, though. She is still quick and will turn and change directions when playing with our other dog, Kai, so knowing her back couldn’t twist the wrong way was fantastic for me. The brace didn’t slow her down at all and I love knowing her back is more supported. 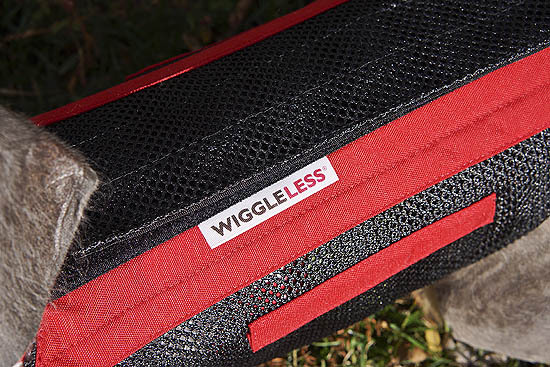 I’m so thankful that WiggleLess sent us a back brace to review, because we love it and would highly recommend it to any dog, but especially dogs with previous back problems. Check out some photos below of Lola and her WiggleLess brace in action! I don’t think it’d help much with his hips, but it does keep your dogs back aligned and supported. 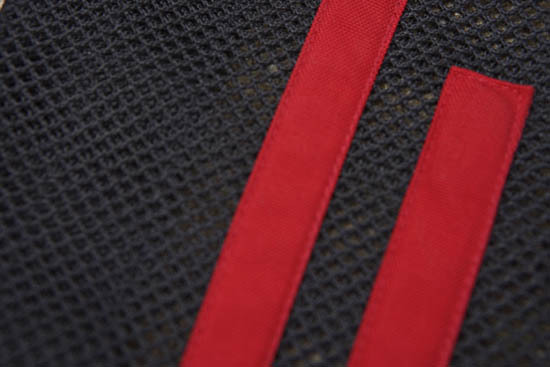 It has “boning” in it, similar to a corset, to keep its shape and make sure your dogs back is straight and supported.